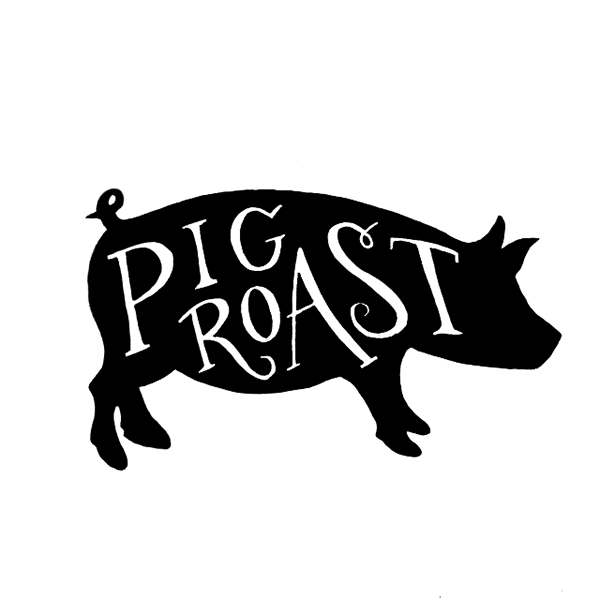 Please join us on Saturday, October 13th from 11am to 2pm for our First Annual Pig Roast & Firehouse Fundraiser. Piedmont Smokehouse and SweetFrog will be onsite serving up Barbecue and Ice Cream! We will have a celebrity dunk tank and pony rides as well as plenty of free activities for the kids. All proceeds and donations will go towards our building renovation and parking lot repaving fund.